Kilian Martin on FOX 5 TV Morning News. 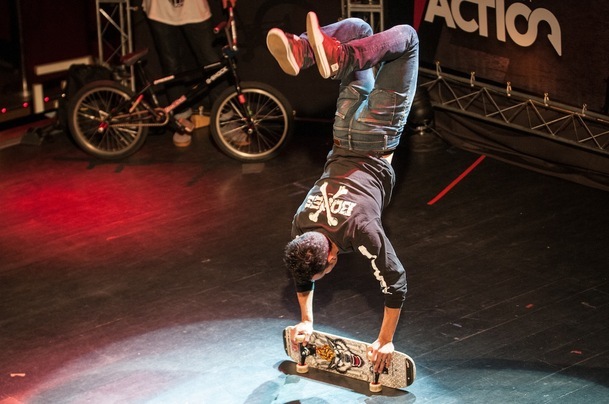 Following his feature on CNN TV two weeks ago, Kilian joined FOX 5 TV with Brett Novak for an exclusive interview and skate demo. Check it out in the following links. Comentarios desactivados en Kilian Martin on FOX 5 TV Morning News. 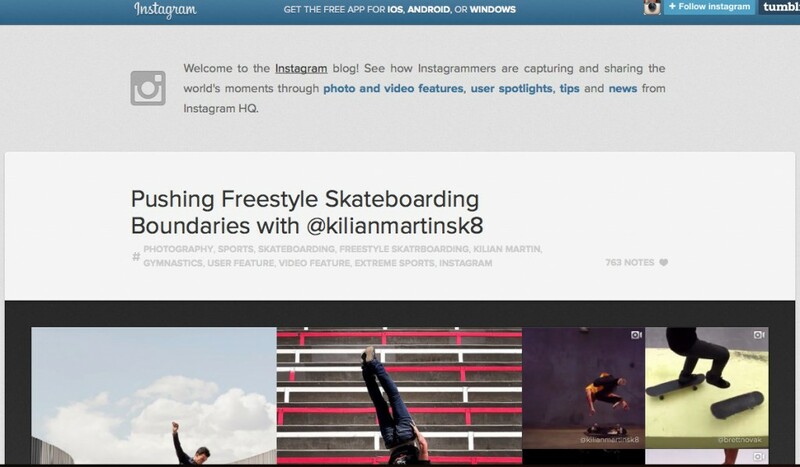 Kilian Martin featured on INSTAGRAM’s Blog Front page and Social Media. 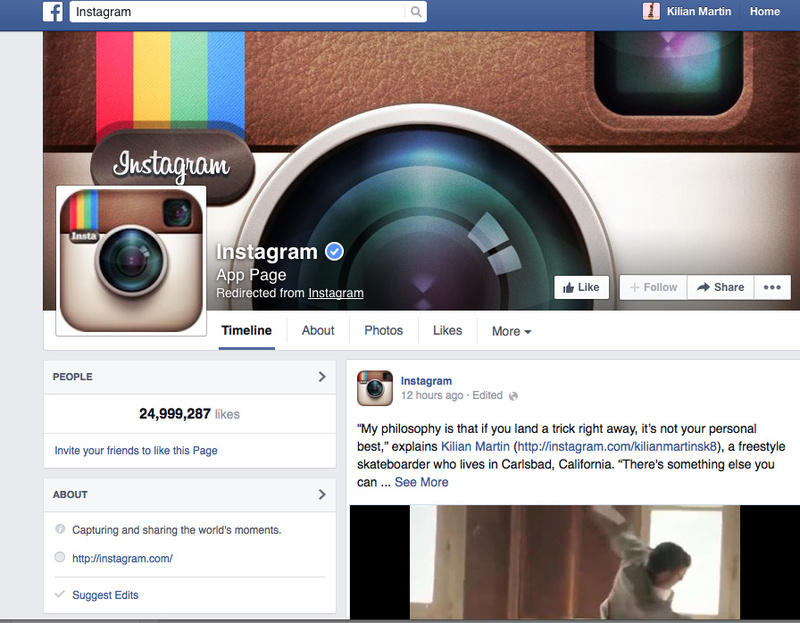 Comentarios desactivados en Kilian Martin featured on INSTAGRAM’s Blog Front page and Social Media. Kilian Martin’s new video COMING SOON! Kilian’s new video directed by the amazing Brett Novak COMING SOON! Comentarios desactivados en Kilian Martin’s new video COMING SOON! 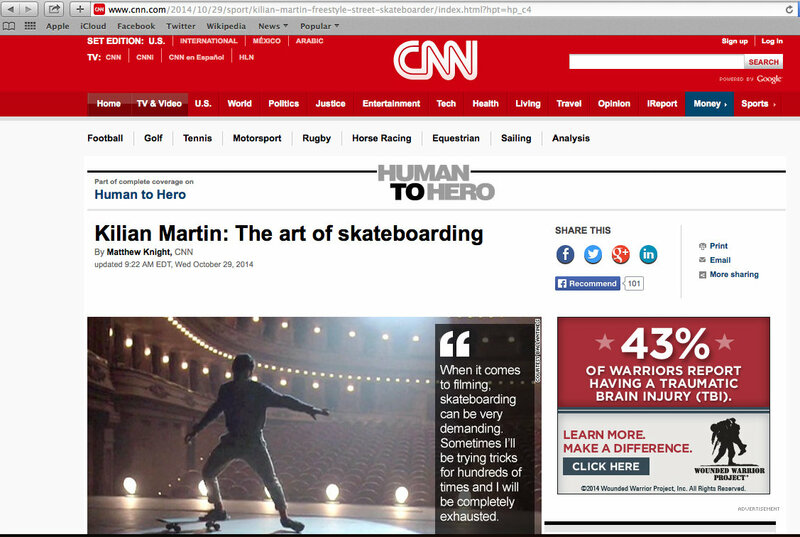 CNN International Human to Hero. 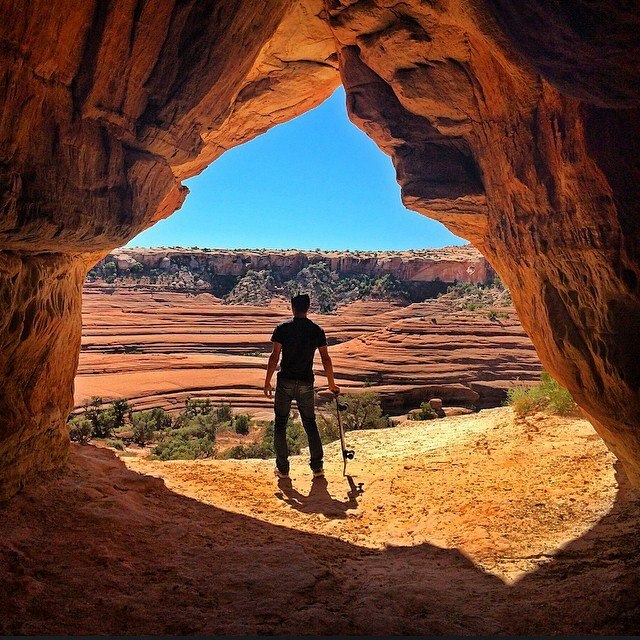 Kilian Martin: The art of skateboarding. CNN INTERNATIONAL aired this video all over the world. Comentarios desactivados en CNN International Human to Hero. 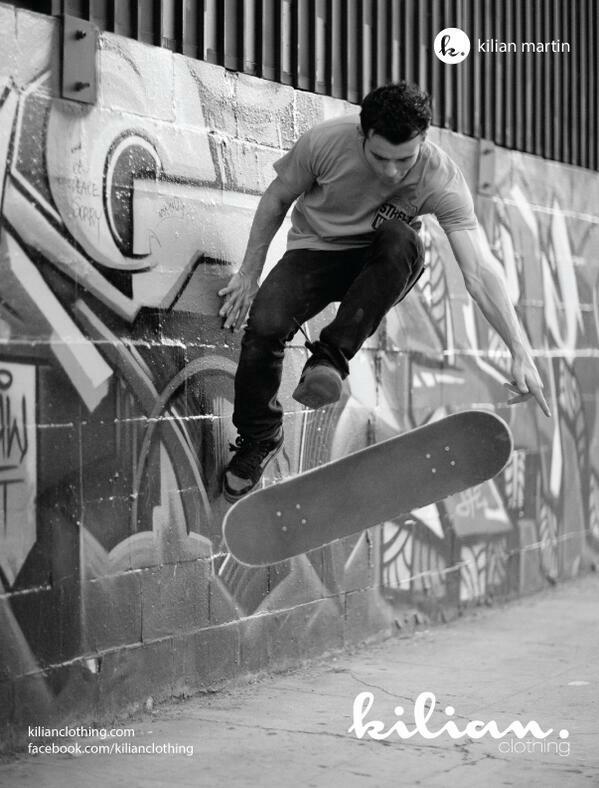 Kilian Martin: The art of skateboarding. Kilian’s part from Min 3:40 to 5:40. Watch how Street Freestyler Skateboarder Kilian Martin keeps his Foot Locker sneakers untouched. Remember to keep ‘em clean. Kilian Martin at Premios Action 2014 Awards. 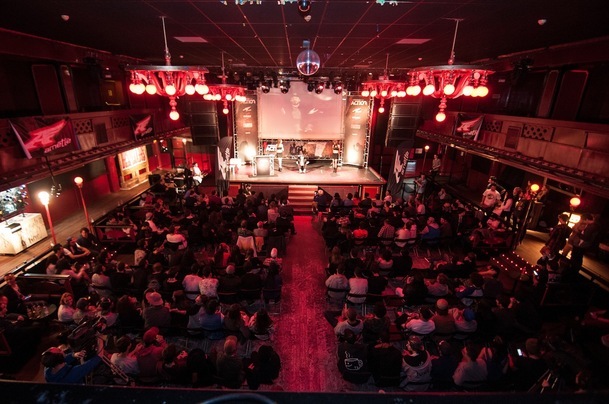 to receive 2 awards and do an exhibition with pro bmx rider Viki Gomez. Comentarios desactivados en Kilian Martin at Premios Action 2014 Awards. “Skateboarding Meets Classical Music: Ballantine’s Presents Kilian Martin’s “Carmen” Since bursting onto the scene several years ago, Spanish skateboarder Kilian Martin has clearly redefined flatland skating for the modern era. His effortless grace has earned him ample amounts of airplay across the Internet in addition to attracting a huge amount of admirers. KilianClothing Full Page Ad as seen in Concrete Skate Mag this month. Comentarios desactivados en KilianClothing Full Page Ad as seen in Concrete Skate Mag this month.